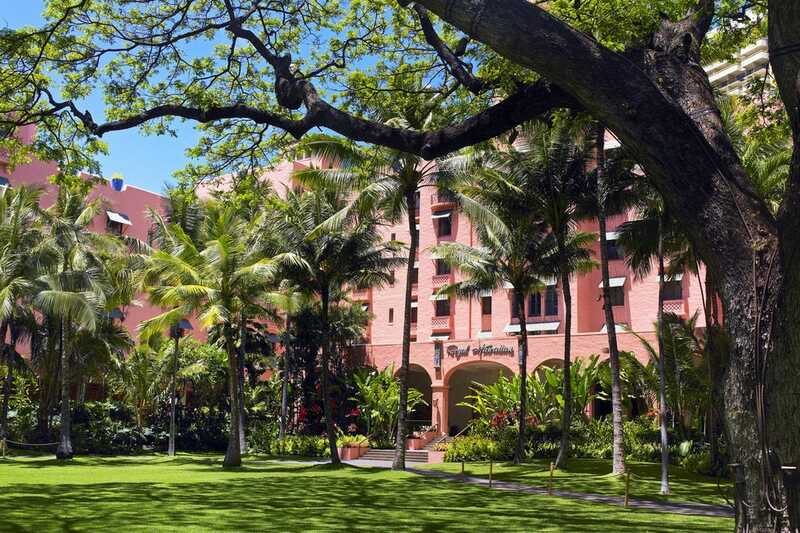 Honolulu is home to the largest and most elaborate hotels in the islands, but visitors can also find quaint B&Bs and vacation rentals. 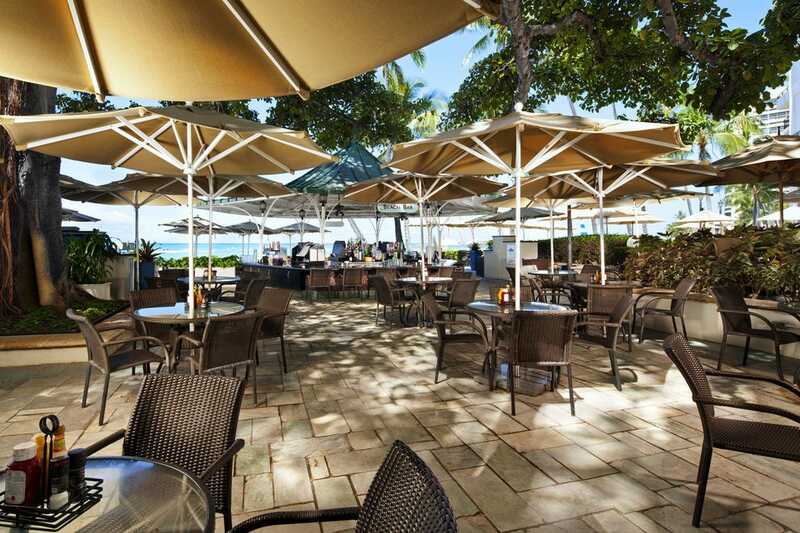 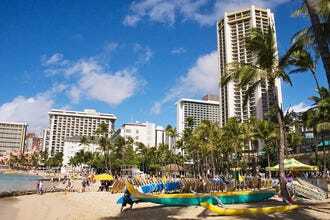 With the majority of resorts centrally located in Waikiki guests will be within walking distance from the city's best attractions, restaurants and shopping. 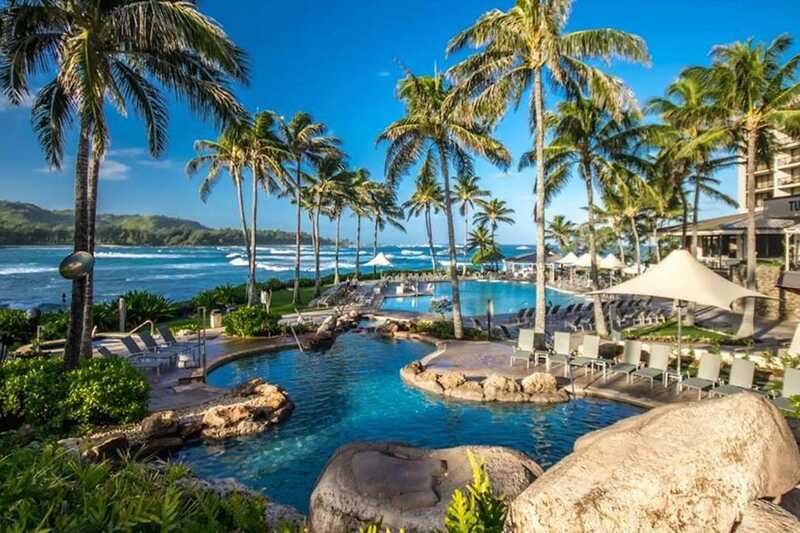 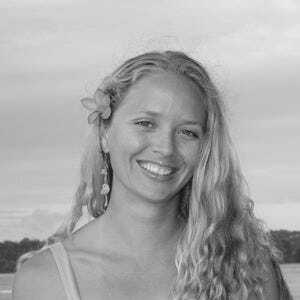 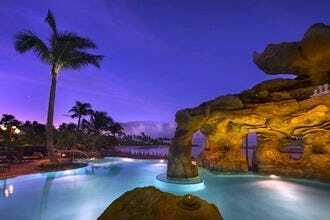 Yet the rest of the island holds beautiful resorts in its country side, such as Turtle Bay Resort on the North Shore, and Aulani Disney Resort on the west side. 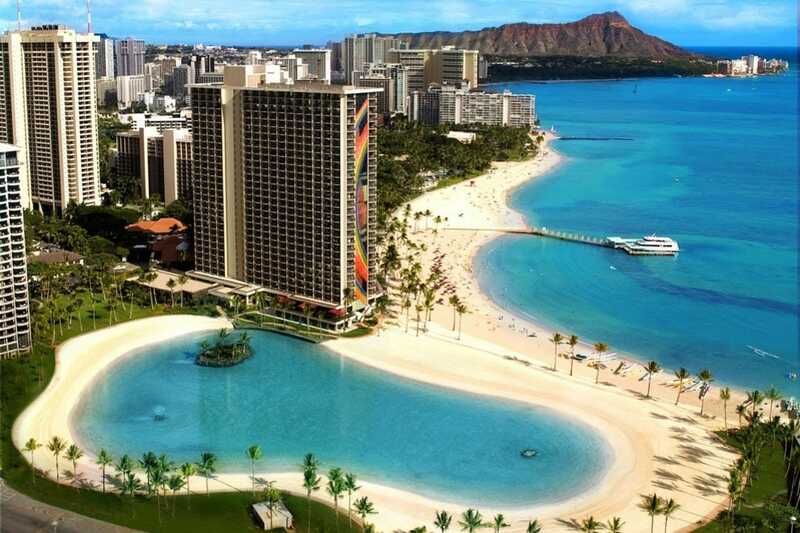 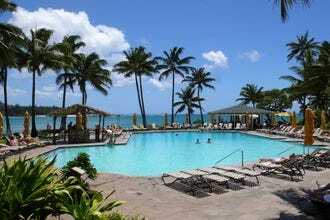 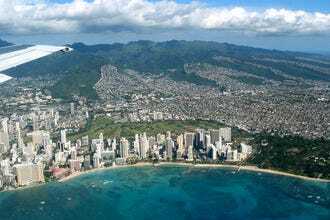 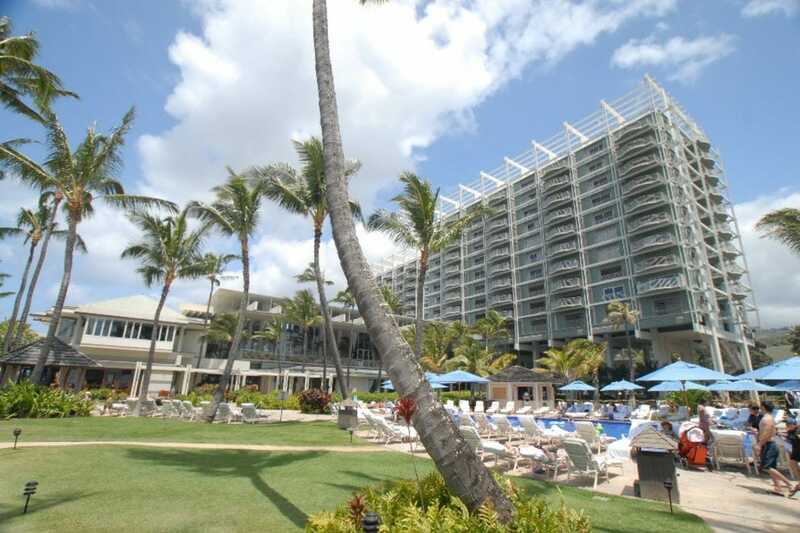 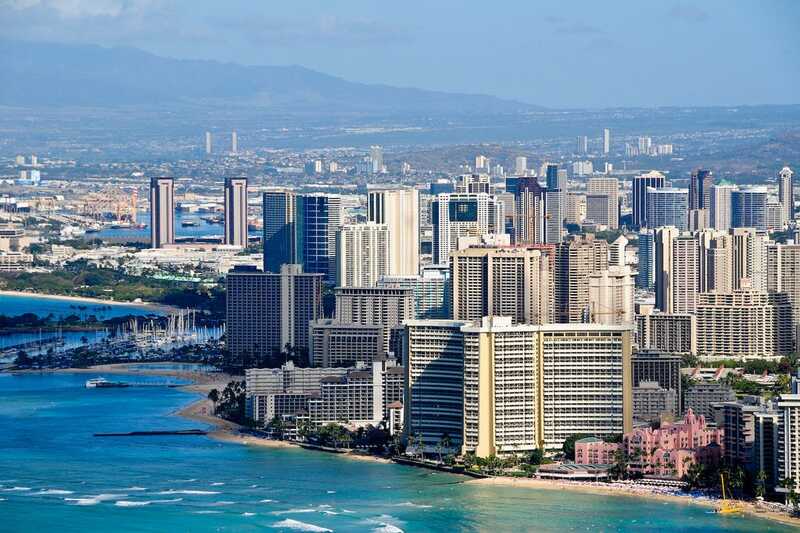 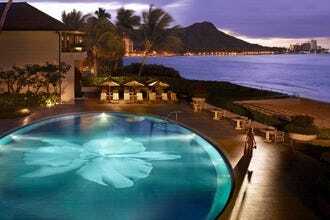 Also in Honolulu are budget hotels for travelers who are simply looking for a bed at night, and who will be out exploring the island all day, eliminating the need for luxurious on site activities. 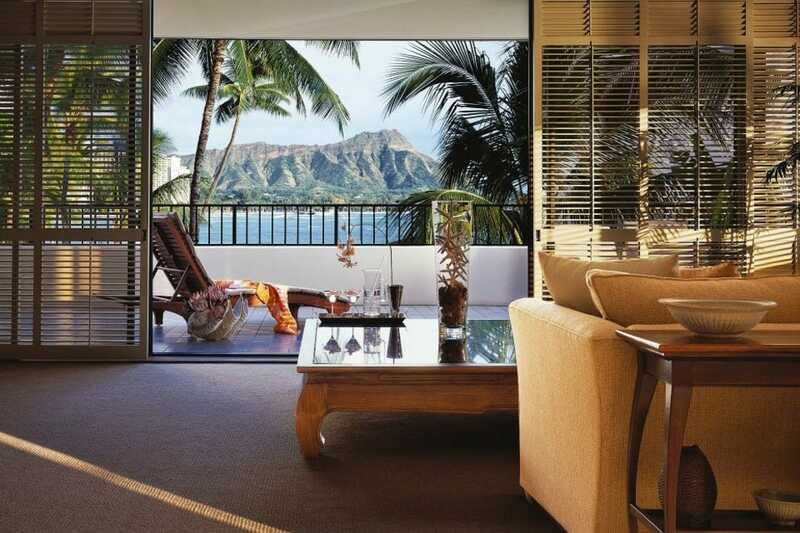 For private accommodations that feel like home, there's an abundance of vacation rentals and bed and breakfasts all over the island. 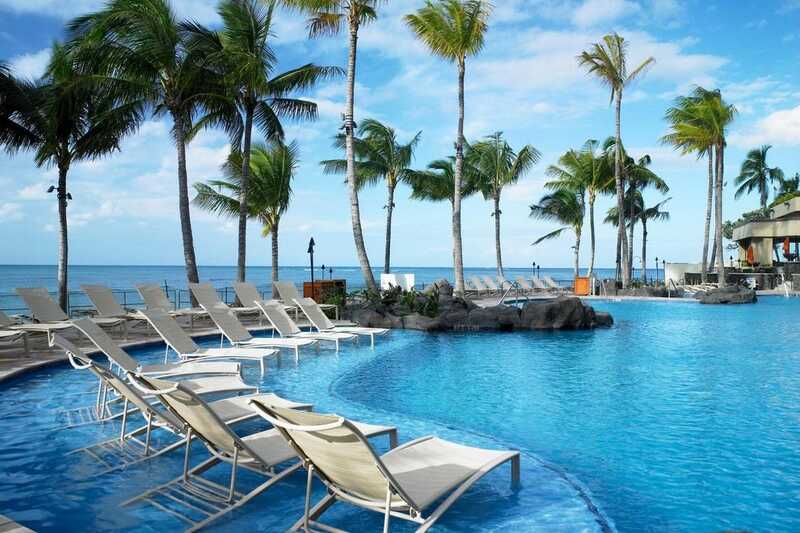 Privately owned and offering the comforts of a home, such has multiple bedrooms, full kitchens and outdoor barbecues in the yard, vacation rentals are a nice alternative to busy resorts.